Are you looking for Neck Pain Relief? Before we look at different aspects of your Neck muscle Pain and it’s treatment, it is useful to point out that neck pain is commonly severe in nature. 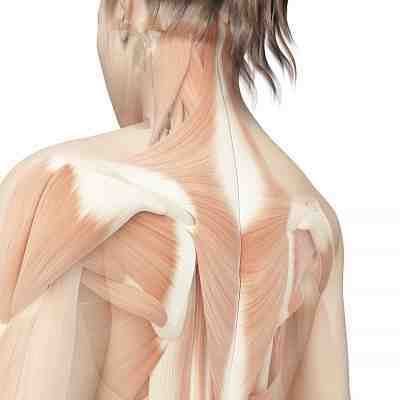 It is also worth pointing out that it is also usually associated with upper back, shoulder and arm pain. 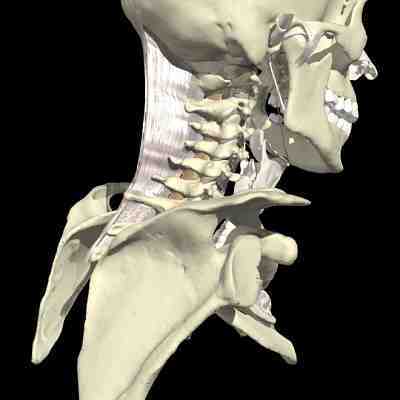 Even your jaw may become affected by your neck dysfunction. The good news is that treatment is effective and, as always, a correct diagnosis is required followed by appropriate manual therapy and exercise program is important. 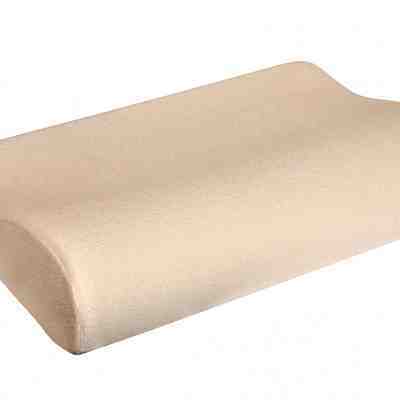 Support items such as pillows, used correctly, can also be of great use in treating your condition. In this section we will look at many aspects of problem. 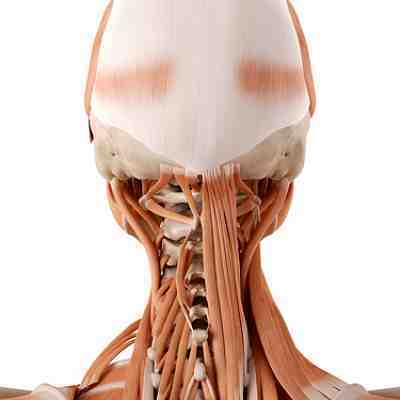 There are articles that provide a simple explanation of the anatomy of the neck, discuss different types of neck pain and moving onto the possible causes of your neck pain. We will then look at appropriate treatment and exercise for each type of pain - including the use of relief products and appropriate use of neck support. Arthritis of the neck may be as a result of one of two types of arthritis: Osteoarthritis or Rheumatoid arthritis. This article discusses how to manage neck pain from Arthritis and gives an example. Expert advice from a Chartered Physiotherapist. What is your best approach to treat neck pain? There really are many answers to this question. However, the success of your treatment will depend on a correct diagnosis from the outset. The most common presentation of neck and upper back pain that I see are due to stiffness in the upper back and poor neck posture, particularly from people who spend too much time looking into their phones, tablets and laptops! Neck massagers can help in treating neck pain, but use with care - I have seen many damaged muscles and ligaments arising from inappropriate use of neck massagers. Neck-related headaches can trick you! Sometimes, a client can present to my clinic with a severe headache and with a history of neck pain or neck stiffness. But have they linked the two before arriving at my clinic? Neck stretches are many and varied. However, I am going to share with you neck stretching approaches that I find most useful on a daily basis in my physiotherapy clinic. You spend up to a third of your life sleeping, so investing in a Pillow to help neck pain is well worth the effort! Choose carefully and get a fitted one if buying, or try a home made option! There are many possible causes of neck pain - that is, there are many incidents and conditions that can trigger neck pain. This article highlights the main types and causes of neck pain. Are you suffering with severe neck pain? I have seen many clients walk through my clinic doors absolutely crippled with neck pain. A really painful condition, it is most commonly caused by muscle spasms and mal-alignment of the joints. 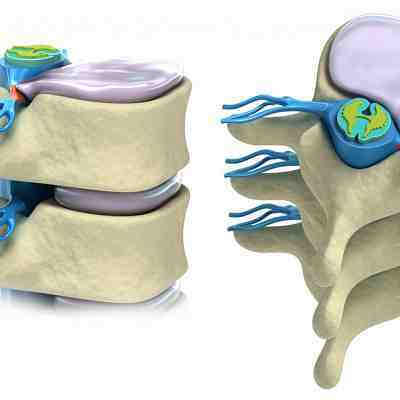 A herniated disc is a very painful condition, particularly when it happens in your neck. This article, looks at what tends to cause them, and how recognising the signs and treating them can prevent it.